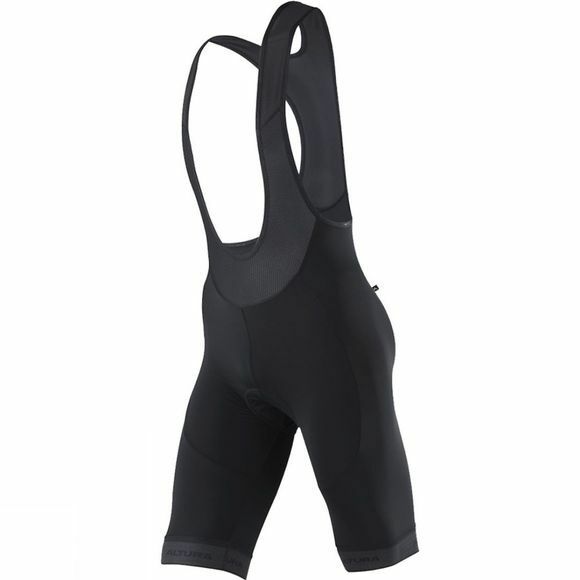 The Altura Men's ProGel Bib Short is ideal for those longer rides when you need real, multi-density ProGel comfort. Altura Dry technology acts to move excess moisture away from the skin, avoiding excess moisture build-up while above the waist, body mapping mesh zones enhance breathability on your upper body. 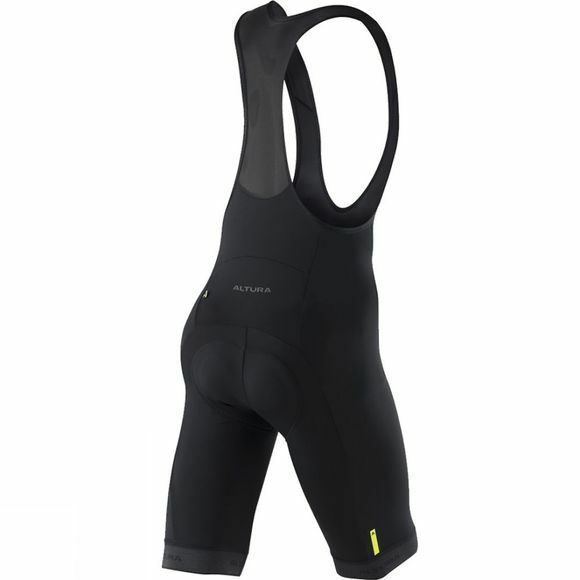 Features such as Altura 3D patterning for a more comfortable riding position and a reflective hem gripper offering superior retroreflectivity you're fully covered across the board for hours in the saddle.